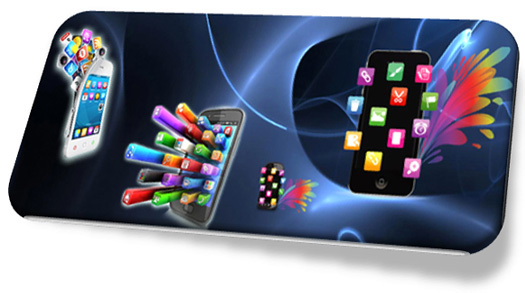 V-Soft, Inc, introduces a revolutionary iOS mobile application called Spectra. This is a real-time speech-to-speech or language to language translation application in the market today. A few months back V-Soft collaborated with a US based corporation to develop this revolutionary mobile application to reduce the communication barriers arising between the individuals due to lack of knowledge of each other’s language. According to CEO of V-Soft, Ashwin Vora, Spectra will revolutionize the way individuals communicate with each other. He believes that Spectra will be useful to all kinds of people, individuals and even corporations across the world for effective communication. According to him in this age of globalization an application like Spectra is a must for any individual/corporation that travels or conducts business internationally. V-Soft’s Spectra mobile application development on iOS is an effort to offer a real time speech-to-speech translation app to iPhone users across the world. The application has the ability to translate any spoken and textual phrase from one language to another. The Spectra application can seamlessly translate a user’s input language into the language of his/her conversational partner and therefore will effortlessly eliminate the language barrier between two conversational partners. Added to this the mobile app can also be customized for specific use for any industry sector including hospitality, travel, legal, health and therefore has caught interest of many from various corporations and industrial sectors for business use too. The plans for upgrades and release of additional features are on high for Spectra. The application has already got amazing reviews from various mobile application developers and is expected to revolutionize the language communication world with its incredible features. V-Soft, Inc. takes great pride in Spectra, a revolutionary development in mobile application world and is eagerly waiting to hear the positive reviews from its users. The application can be downloaded from Apple’s iTunes Mobile Application Marketplace.